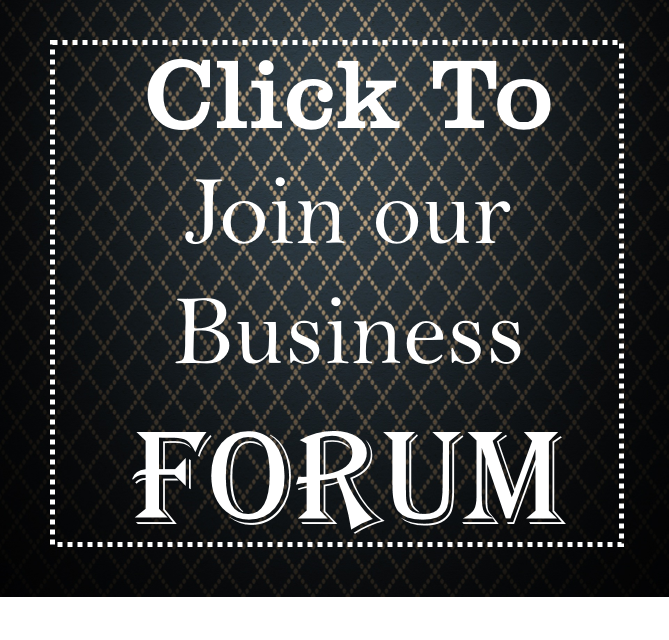 Dayoadetiloye.com – is a platform for Youth Entrepreneurship. We provide information and opportunities that help people to discover, develop and fulfil their business potential. We provide information and opportunities to help people to start, grow and expand their businesses. 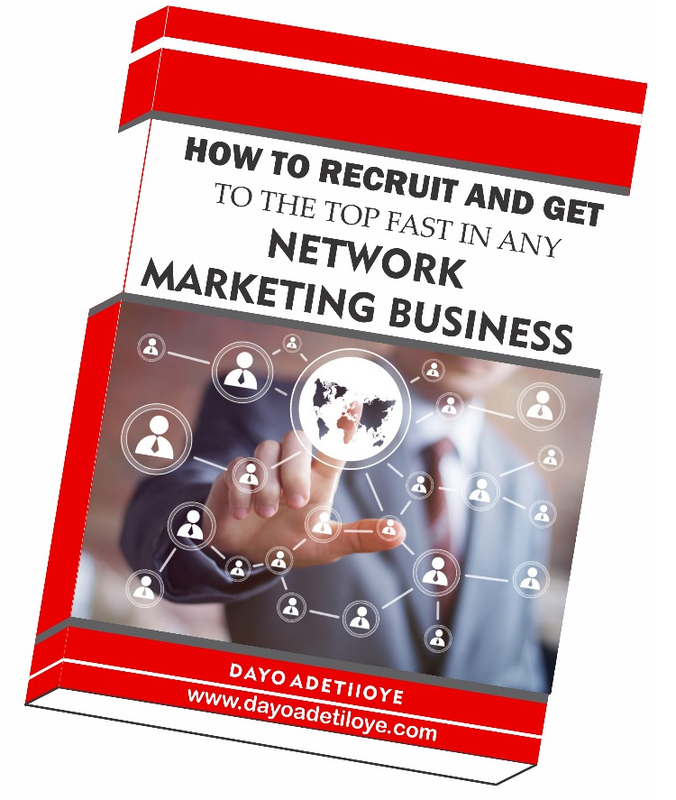 Dayoadetiloye.com – is not related and does not have affiliate or link with any of the grant opportunities presented here. E.g Youth with Innovation in Nigeria (YouWiN), Tony Elumelu Entrepreneurship Programme (TEEP), and any other grant related websites. Our responsibility is just to supply the information and the opportunities. You pursue this opportunities at your own risk. 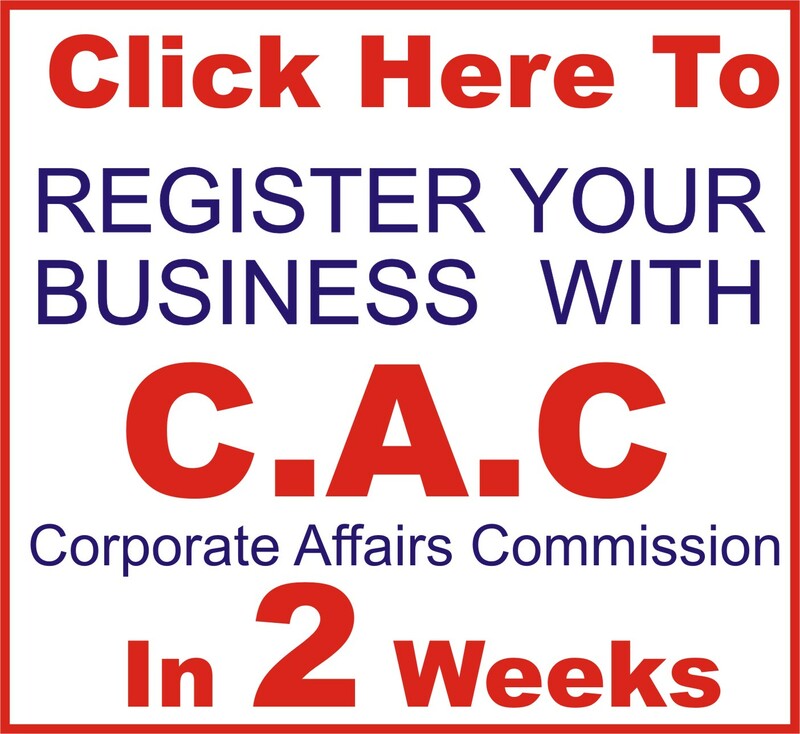 And Dayoadetiloye.com will not take any liabilities you incurred either winning or losing a grant. 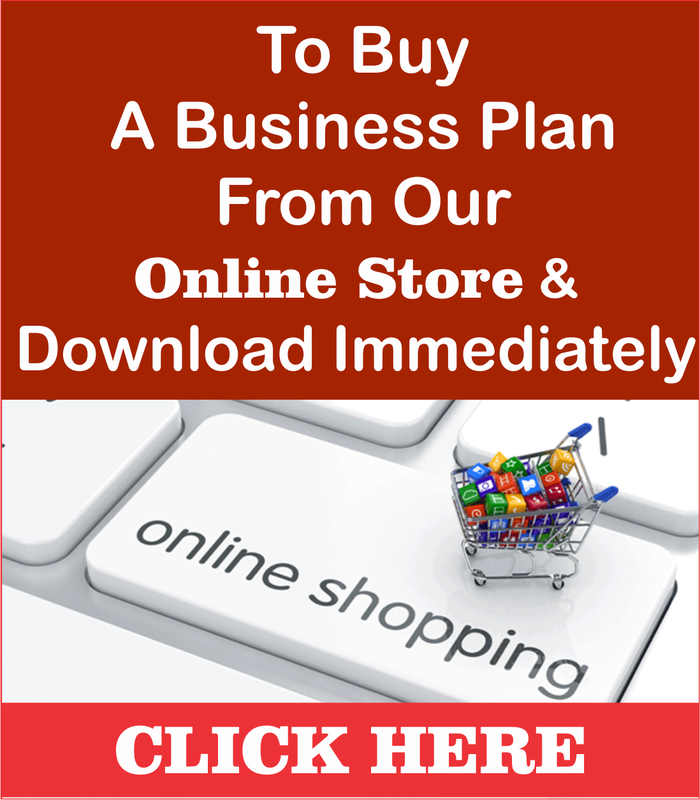 Dayoadetiloye.com- write business plans for people for any use. This business plans do not guarantee that you will be granted the loan or business grant. We don’t give guarantee for anything we are not in control of. 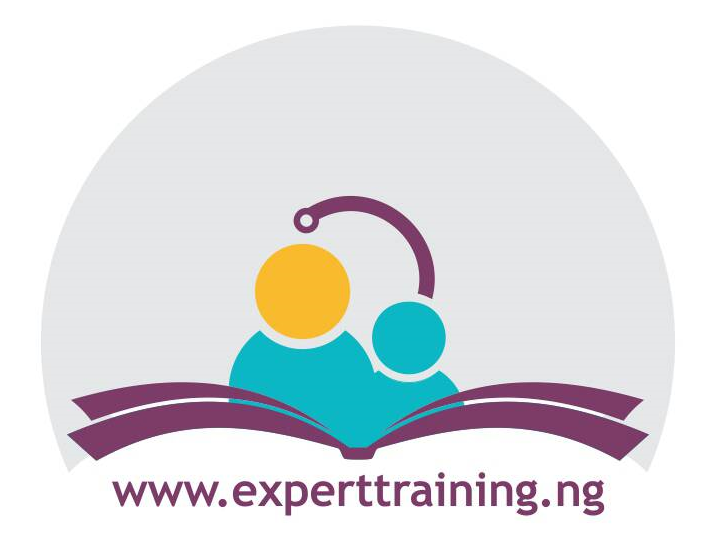 Dayoadetiloye.com and his team accept no liability for the results of participants in the YouWIN competition, TEEP completion and any other grant competition, for the consequences of actions taken based on the information we provided. 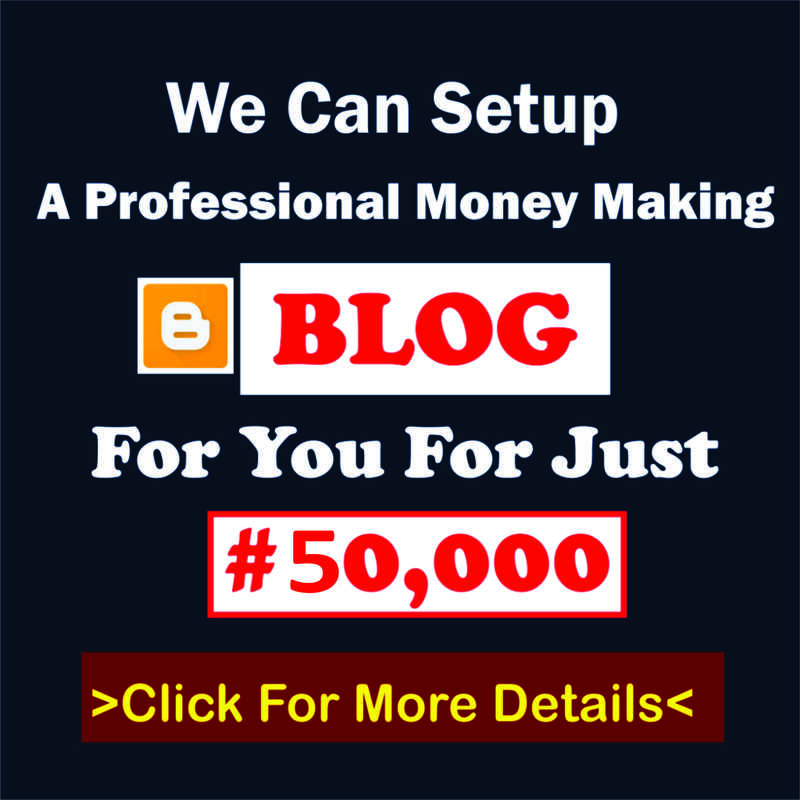 Dayoadtiloye.com is not affiliated to YouWIN or any other grant awarding site. Our information products and workbooks are for personal and educational use only. Please note: Goods (products and services) purchased on dayoadetiloye.com are non-refundable after 30 days. – To improve customer service. To send Users business, grants and training opportunities information we think will be of interest to them. Google’s use of the DART cookie enables it and its partners to serve ads to users based on their visit to this site and/or other sites on the Internet. If your personally identifiable information changes, or if you no longer desire our service, you may correct, update, delete or deactivate it by emailing at the contact information listed below. In protection of the privacy of yourself and others, we may have to acquire identification evidence before we can allow you to access to information regarding you in order to retrieve or change it. This document was last updated on February 10, 2015.